413 N. San Francisco St.
** These second hand/thrift stores are charitable organizations. No tax is charged when purchasing items at these stores. In addition, items can be dropped off for donation. You’ll be provided with a receipt that you can use in tax deductions. Please visit store websites for more information and drop off details. 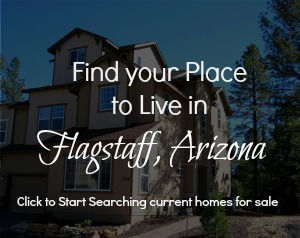 Have any Flagstaff Antique Stores to add to the list? Contact us here.